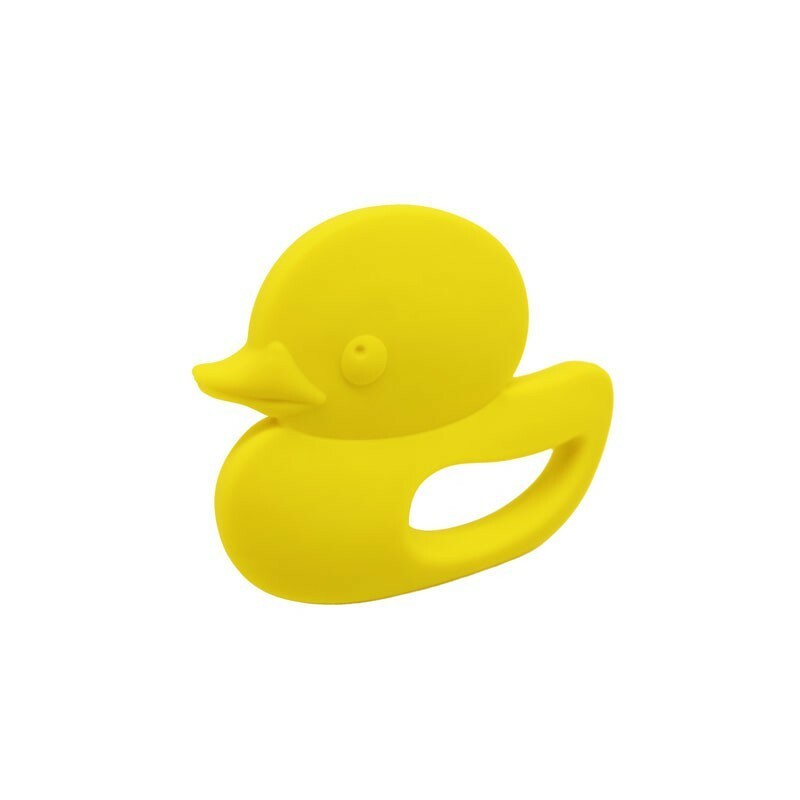 Every child loves their rubber ducky, now with Jellystone Designs new 100% BPA free silicone Duck shape teether bub can carry their duck with them wherever they may go! 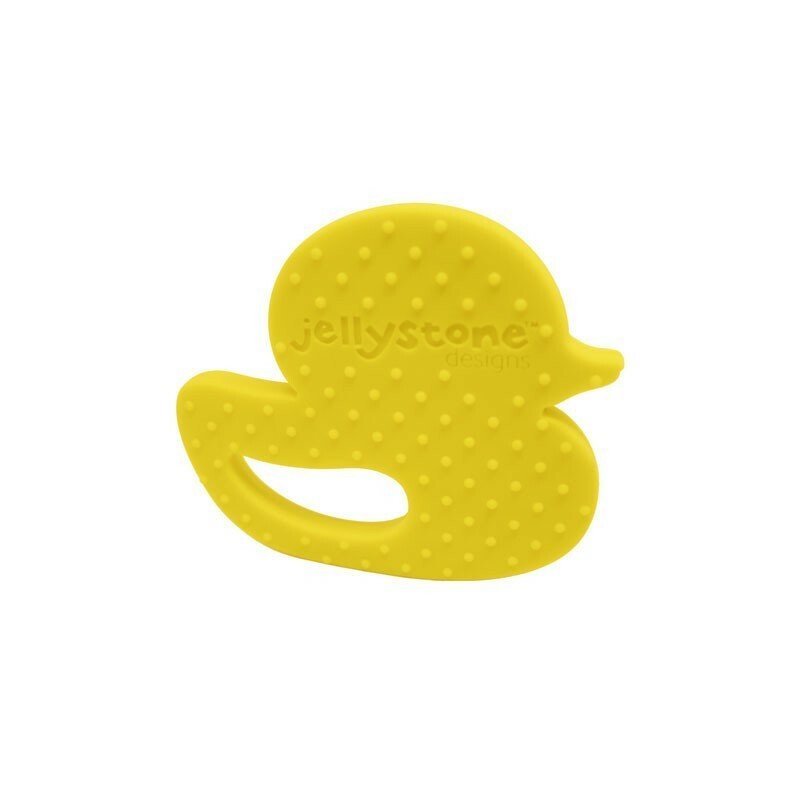 Easy to grasp, handle for tiny hands and nubs on the back. 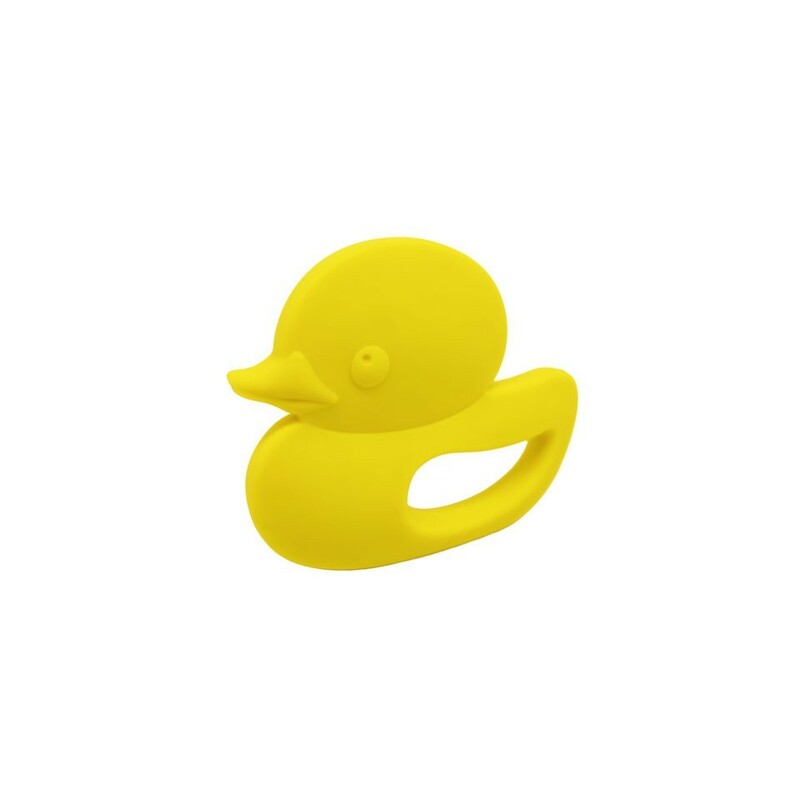 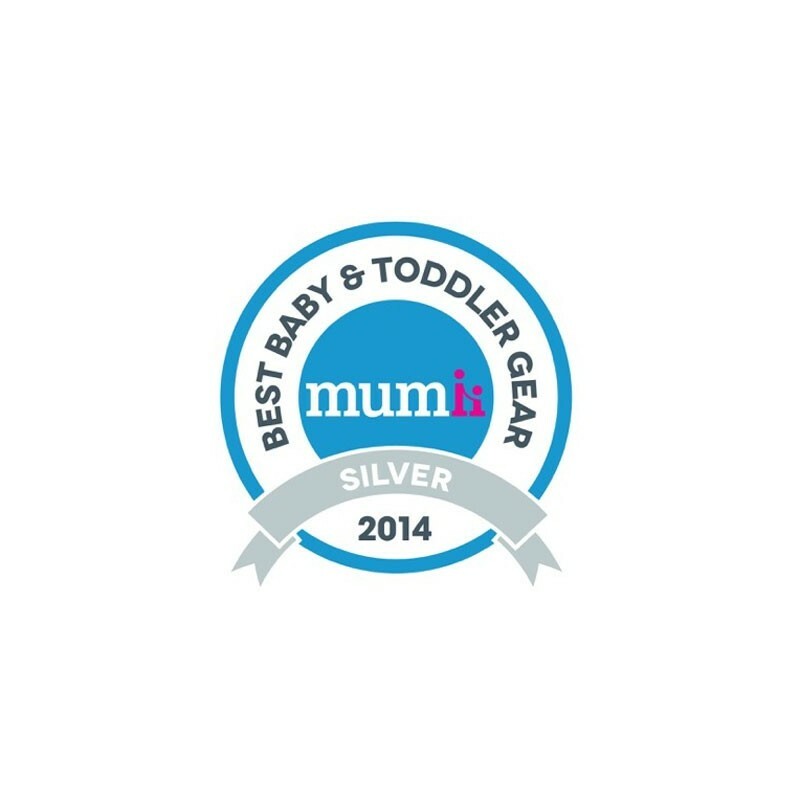 All this makes our duck teether ideal for soothing teething gums and for the sensory needs of your baby.